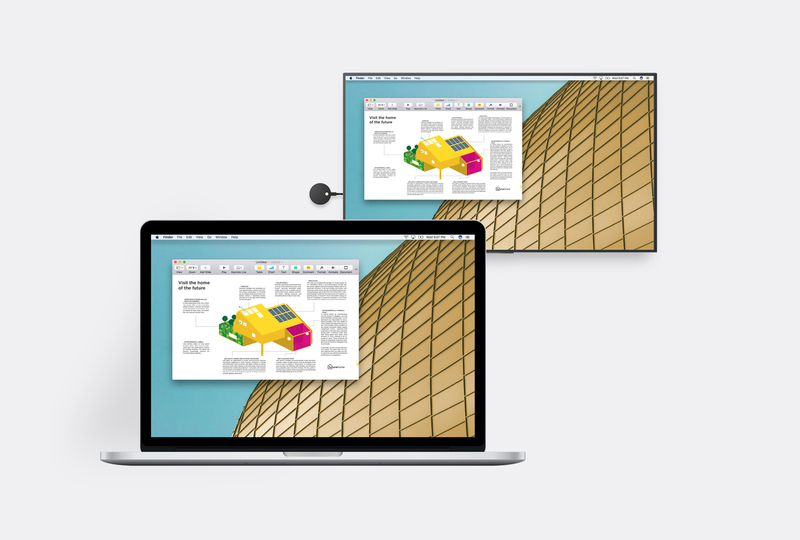 The Airtame is one of the easiest ways to wirelessly display your presentation on any type of display. 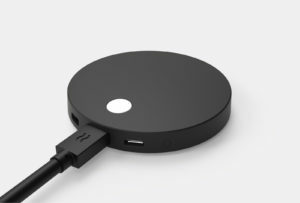 Plug the Airtame dongle into a screen and connect to it with an app. Kiss the cable clutter goodbye. 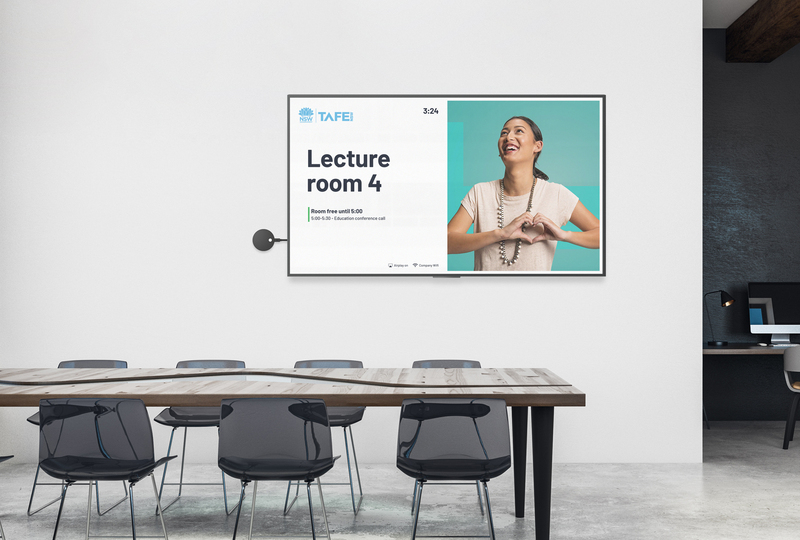 With the app, you can share your presentation or work file to a larger TV or projector screen. Why not display your company KPI’s or the day’s agenda? It sure beats looking at a black screen. 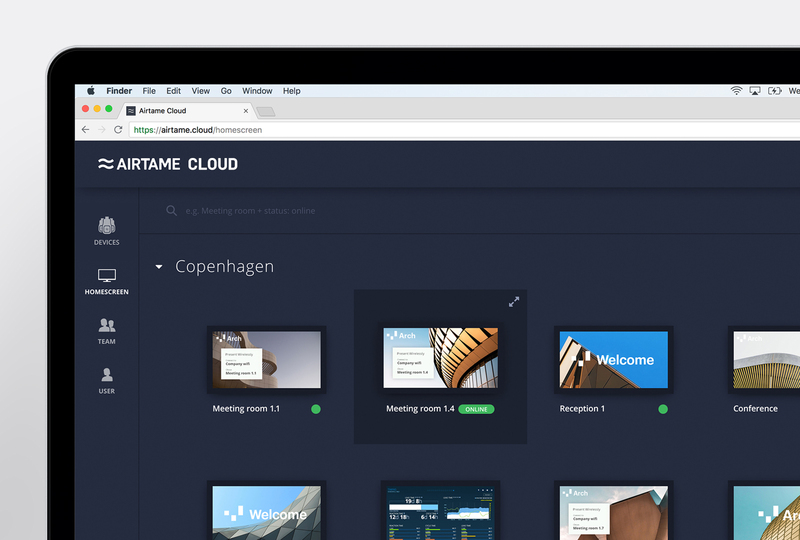 Create a central hub for all of your devices and easily manage settings without leaving your desk. Buy your Airtame devices directly from CommsPartner in South Africa. We can also assist with the installation and setup if you don’t have the time or resources to deploy the solution. You can also contact one of our technology consultants to assist with an official quotation.